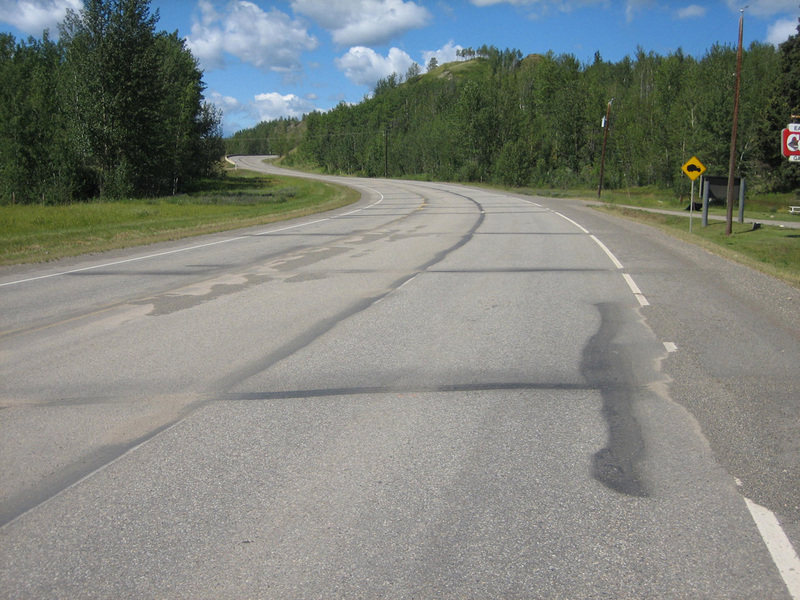 For our clients who are responsible for the primary and secondary road systems here in Canada, we offer a high volume, cost effective way of maintaining asphalt roadways by using high float, emulsified crack sealing. This service is retained by major highways maintenance contractors and highway owners such as the Ministry of Transportation or various cities and towns that have older roads in need of repair. It is an effective way of crack filling on roadways that are cracked beyond the use of a hot applied rubber, yet not ready to be capped or re-paved. It is also used very effectively in conjunction with chip seal or sealcoat projects.